Trust is so important in a relationship between a home seller and their Realtor or a buyer and their Realtor. Honesty and integrity are often assumed, but we can acknowledge that these values are not universal in the human race. If they were, we would have world peace, and there would be no need of harsh laws to protect victims from bad behavior. 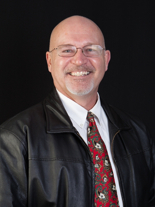 I’ve had the privilege of working with many wonderful Sequim Realtors and Port Angeles Realtors. Most are Realtors (the trademark name given to a real estate agent who becomes a member of the National Association of Realtors). Some in the profession argue that being a member of the National Association of Realtors and therefore subject to the NAR Code of Ethics establishes a higher level of professionalism and accountability. But honesty, integrity, loyalty, competence, and professionalism are not created by having members swear to a code of conduct. These important values are part of who each individual is, or they are not. A person is honest, or not. A Realtor is honest, or not. A Realtor has integrity, or not. Realtor reputations have taken some big hits by those who are in the “not” category. 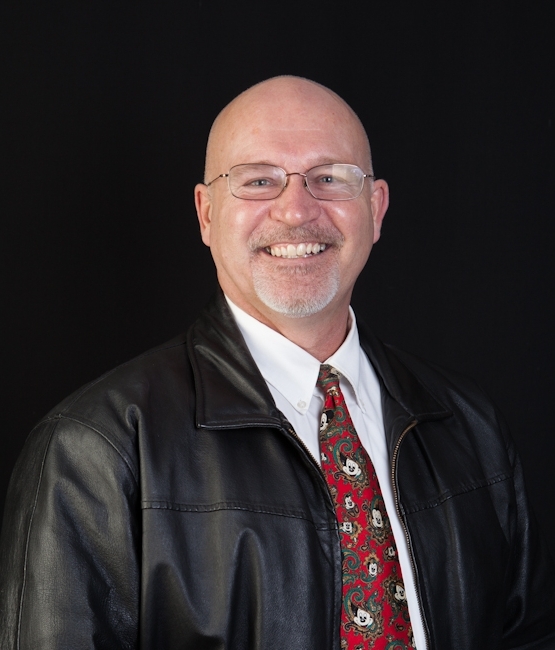 Sequim and Port Angeles Real Estate as a brokerage lives and breathes the values clients expect–honesty, integrity, competence, hard work, loyalty, and professionalism. But when I meet with potential clients who have had a very bad experience with a Realtor, it is often impossible to overcome the negative association they have with my profession. That’s too bad. I hope you’ll take the opportunity to review the reputation and experience of this Sequim Realtor. 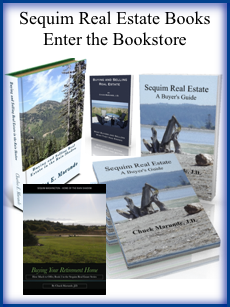 You’ll find over 1,300 articles on this real estate blog all about Sequim real estate and Port Angeles real estate. 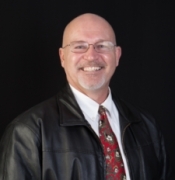 You can learn more about me personally, Chuck Maurnde, and you’ll also find some videos and audios that buyers have found helpful. I don’t know what your personal experience has been in regard to Realtor reputations, but I would appreciate the opportunity to prove that this brokerage is worthy of your trust.